Saudi female activists have launched an online campaign urging women to drive on Oct. 26. “The result of this is bad and they should wait and consider the negativities,” he said. 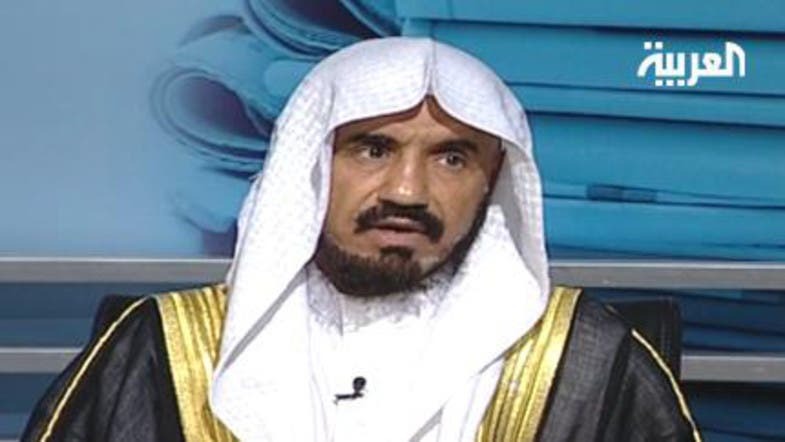 Al-Luhaydan's statement drew immediate reaction on social media, with many Saudis ridiculing his “great scientific discoveries.” An Arabic Twitter hashtag “Women_driving_affects_ovaries_and_pelvises” was created and is going viral among Arab users. A female user with the name of Ms Jackson @B_B1ack tells everyone: “What’s your understanding of physiology, leave it to our Sheikh al-Luhaydan”. Sheikh Abdulatif al-Sheikh stressed that since he was appointed as head of the Committee for the Promotion of Virtue and the Prevention of Vice religious police have not pursued or stopped a woman driving.